From two employees to over thirty. Northland Fence has had consistent growth over the years. 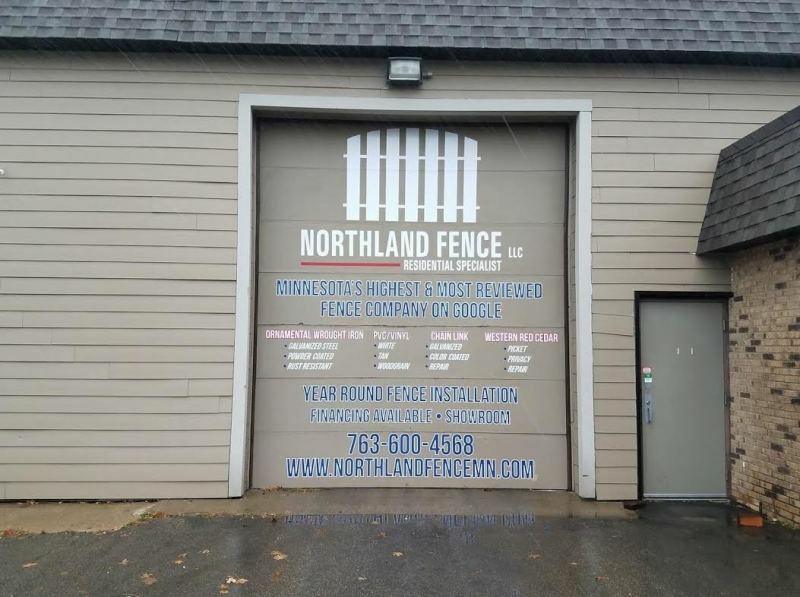 As a family-run, locally owned business we are committed to building fences that are stronger and better by using innovative techniques. Our focus has and will continue to be offering honest, friendly, and knowledgeable service to all of our clients. 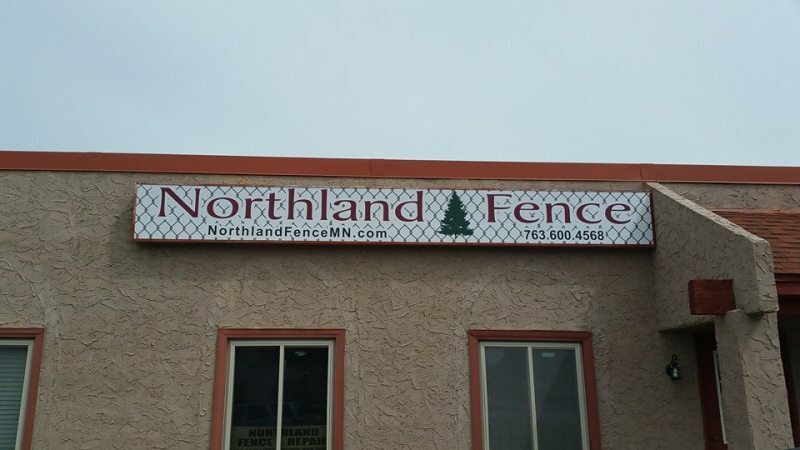 Patrick, our owner, started Northland Fence out of his house in NE Minneapolis. He learned how to install fencing from his father at a young age. Being able to learn from veterans in the field over, he was able to gather knowledge and expertise over the years. When he started his own business, he knew what mistakes to avoid and how to train and teach his team. 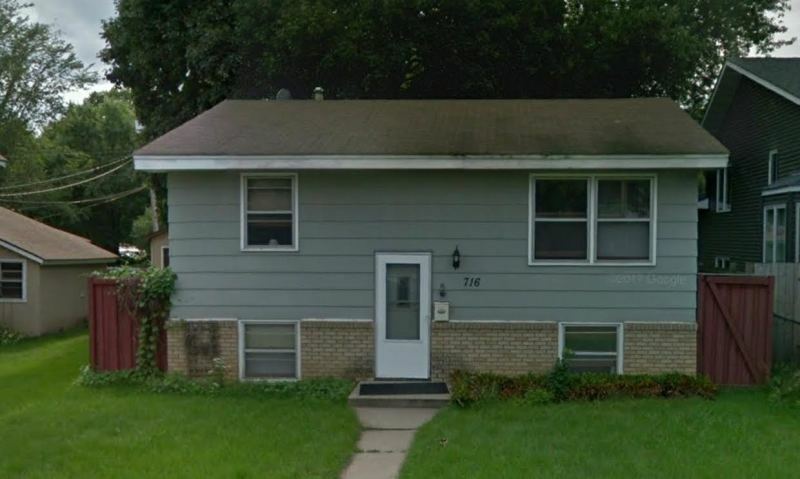 The business started growing, and we moved to our current location in Fridley, MN.